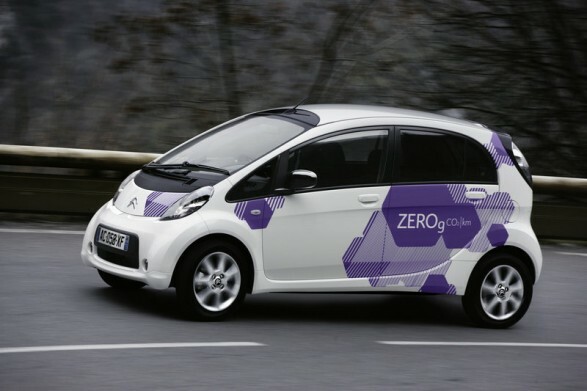 The Citroen C-zero is an electric car manufactured by Citroen and the Mitsubishi Motors who worked had in hand to rebrand the Japanese maker’s zero-emission i-MiEV model. It has a very spacious interior that can accommodate four adults although it looks rather narrow on the road. The vehicle has a 166-litre boot in spite of having a 47kW electric motor under the load space. This motor is powered by 88 lithium-ion cells that are beneath the floor of the car. They are simply charged by just plugging them to the mains. It requires 30 minutes for 80% charge and six hours for a full charge. It is simply the best way to define modern automobile technology. The car is a keyless type of car with very high standards. As long as the fob is in your pocket, you only have to press a switch on the steering area and it starts. Since it is an automatic type, your work is only to shift to ‘Drive’ and off you go. The Citroen C-zero gives adequate acceleration since it can accelerate from 37-56 mph in only six seconds. The car is very stable and despite being a city car, it works very well under any kind of terrain. It has a top speed of 80 mph, which is very comfortable for most drivers. Its comfort and safety is highly commendable. This car is cheap in terms of prices and was fist introduced into the market in the year 2010.Some of its amazing features include; an anti-lock brake system, six airbags, electric windows, air-con and a power-steering. 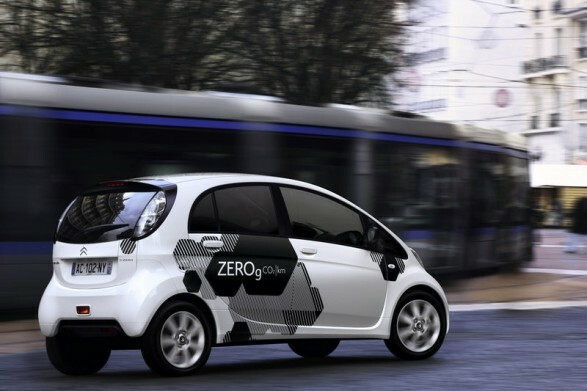 It offers limited fuel consumption and zero CO2 emissions making it very eco-friendly. It offers a comfortable, compact and quiet ride. It can simply be described as tall, good looking and somehow quirky in style. The Citroen C-zero has a range of 80 miles. It has a very good height that enables you to have a clear view ahead even if you are in town traffic. 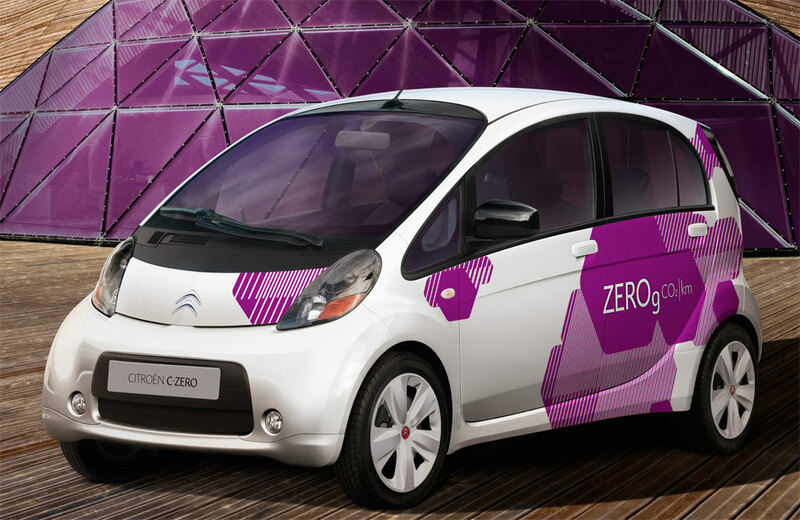 The Citroen C-zero is among the best selling electric cars in the market now. It has the best performance and is very easy to handle. It has a warranty of two years while the battery has a warranty of five years. It is a rear-wheel-drive car with good driving dynamics. 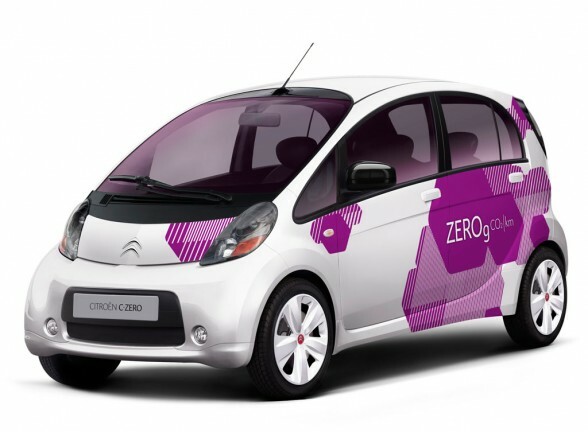 The Citroen C-zero has been fully tested by expert engineers through crash tests and has been found to be very safe. This automobile has Citroen e-Touch that allows you to get connected to the automaker in case of an emergency or any questions you might have. It is installed with an audio system that keeps you entertained throughout your drive. The Citroen C-zero has a light weight since the weight is distributed equally to the wheels and it is very durable. With the current rise in fuel prices, it would be a better option to purchase such a car to be able to save some cash for other stuff than to waste it on the expensive models.